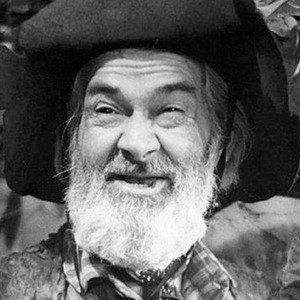 A notable death on this day Sunday February 9, 1969- veteran actor- George “Gabby” Hayes died at the age of 83 from cardiovascular disease. The typical Gabby Hayes role was playing the sidekick to the cowboy star. Cantankerous, woman hating and loyal- he was mainly a character actor-rarely the star. He played the sidekick of Randolph Scott 6 times, John Wayne 15 times. He was a popular actor with the fans- appearing as a top 10 favorite actor in voting among fans for a number of years. As the western film declined in popularity so did Gabby Hayes career in movies- his last film was in 1950. He is certainly one of those actors if you didn’t know his name you had to know his face- he was in too many movies over the years not to be familiar. In the great satirical movie on westerns Blazing Saddles they paid tribute to Hayes with a Hayes like character named Gabby Johnson. 1928 silver medalist in the marathon race- Manuel Plaza of Chile died at the age of 68. Plaza participated in the marathon at both the 1924 and 1928 Olympic Games and was the flag bearer at both games for Chile. The last episode of The Saint- a British spy thriller television series aired on this date- 50 year ago. The show began in 1962 and had 118 episodes in its 6 year run. 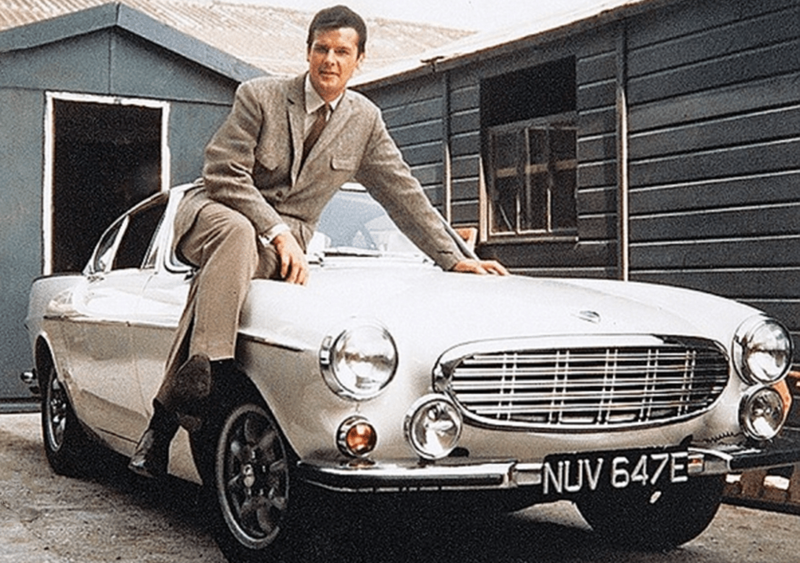 The star of the show was Roger Moore the future James Bond as James Templar. The show was also syndicated in the US and eventually aired in 60 other countries. 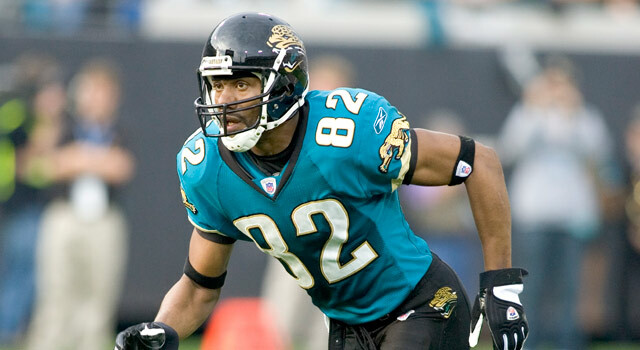 Born 50 years ago today- NFL star wide receiver Jimmy Smith- who mainly played and was a pro bowl player 5 times with the Jacksonville Jags- his career lasted from 1992- 2005. He caught 862 passes and scored 67 touchdowns in his career. Sportscaster Ian Eagle was also born on this day February 9, 1969- he covers the NFL, NBA- the Brooklyn Nets on television and college basketball. A very capable announcer. I know him mostly from doing NFL games on tv- since I don’t care that much for modern day basketball. He is teamed up with Hall of Fame quarterback Dan Fouts on NFL Games on CBS.